2015 Summer Book Haul! 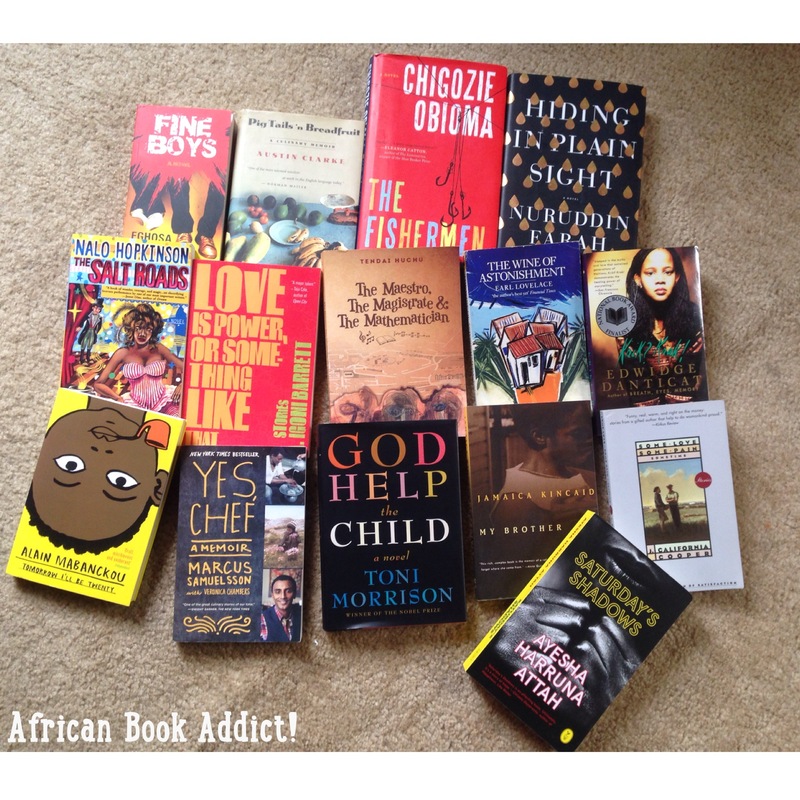 – African Book Addict! Hey everyone! Since May of this year, I have received the bulk of my book orders from the mail and I’d love to share some of them with you. Please click on the title to go read more about the book on Goodreads. I’ve read the first 15 pages of this and its decent thus far! I love a book on African (in this case, Zimbabwean) immigrant experiences abroad. But the font in the book is small, so reading this might take a while. I’m glad this book is thick! I can’t wait to enjoy this story which focuses on the Avoka family. Hopefully I’ll read Saturday’s Shadows before the year ends. 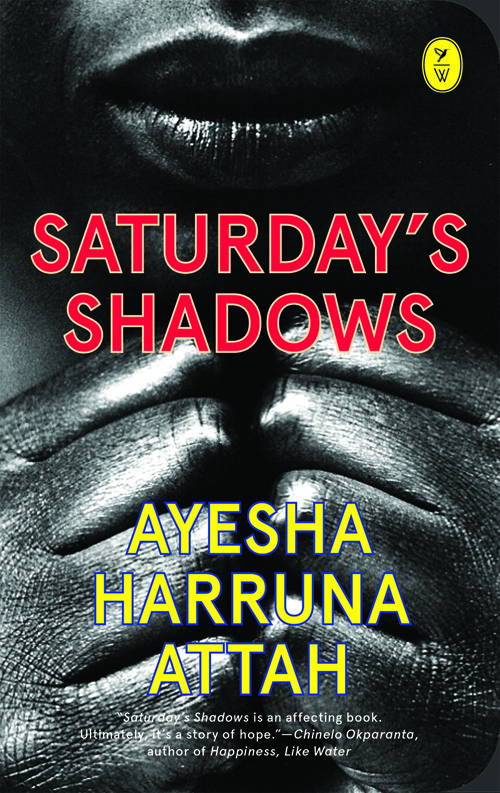 Recommendation: check out Ayesha’s first novel- Harmattan Rain. 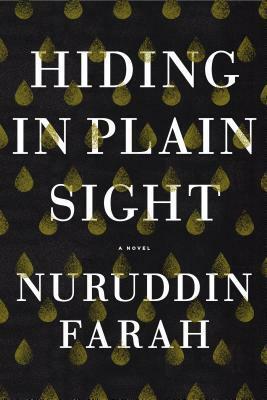 Hiding in Plain Sight is my first novel from Somalia. Nuruddin Farah has written several books and I hope to read more of his work in the future. The cover art is lovely if you see the physical copy. I love the iridescent details! This is on my 2016 *TBR list. I’ve heard and read nothing but great things about Ms Cooper. I hope I love her work as much as others do! Hopefully I can add her to my favorite African-American pioneer writers: Gwendolyn Brooks, Lorraine Hansberry, Maya Angelou, Richard Wright and Alice Walker. *sigh* This tale on love, brotherhood and madness has been the best book I’ve read this summer… and maybe all year (expect the book review soon)! Please pick this up if you get the chance. 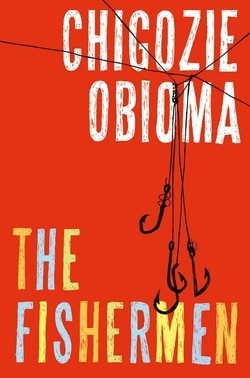 Obioma took fiction to another level with this book. I’m not a huge fan of science-fiction, but Nalo Hopkinson seems pretty amazing from what I’ve read/heard. And her stories feature Afro-Caribbean folk, so I’m sure I’ll enjoy this! 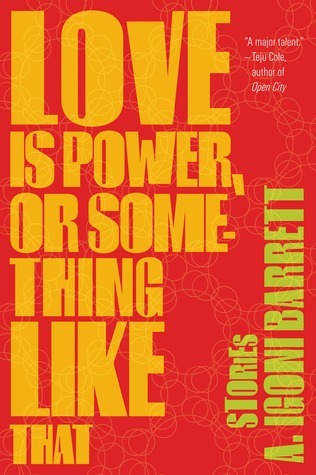 I enjoy short stories and I look forward to reading this collection by half-Jamaican & half-Nigerian – A. Igoni Barrett. His latest novel, Blackass was released about two weeks ago! This is a memoir that I’m excited to read! 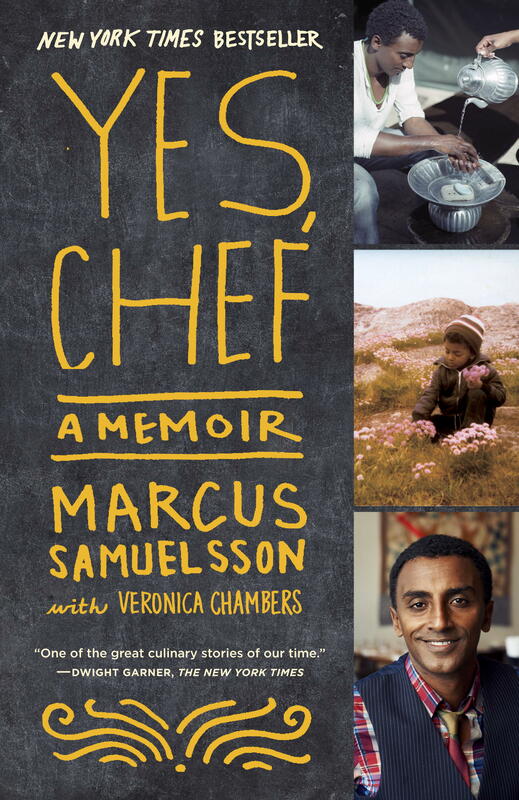 I love Chef Marcus Samuelsson from the Food Network on television and I’d love to read more about his life, especially since he is of Ethiopian heritage. Can’t wait. I recently finished reading this short stories collection and I must say, it was a perfect summer read! 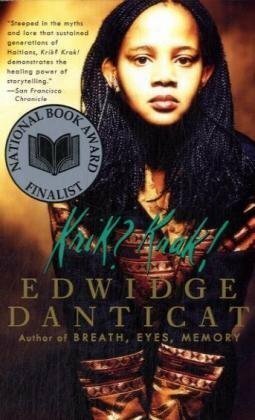 Edwidge Danticat, who is well-known in the Caribbean Literature sphere ‘reps’ hard for Haiti – and I love it. How cool is the book cover art? I was sooo glad when I finally got my hands on this book! I had been searching for the physical copy since 2013 since it is only available on Kindle (I don’t prefer e-books). So when Imasuen came to Accra last month for a reading hosted by Writers Project Ghana, I did not hesitate to attend the event, purchase the book and stand in line for it to be signed. #winning! 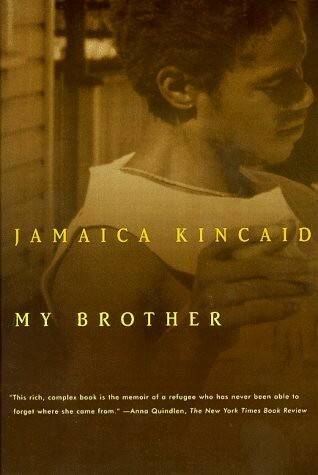 Well-known Caribbean writer – Kincaid’s work is always a joy to read as she writes with palpable emotion. This is the third Kincaid novel I own – her books Annie John and Lucy are must reads! I love her writing style and learning more about Antigua from the characters in her novels. Oh, and her books are usually in large fonts, so that’s always wonderful. The cover art of this book made me buy it! Alain Mabanckou is a renowned Congolese writer and I’m curious to read on the twists and turns in this memoir-esque novel. His books are usually written in French; Tomorrow I’ll be Twenty or Demain J’Aurais Vingt Ans originally in French, was translated to English by Helen Stevenson. This novel has been compared to J.D Salinger’s The Catcher in the Rye which I loved when I was 13, so I should enjoy this too! This is high up on my 2016 TBR list. 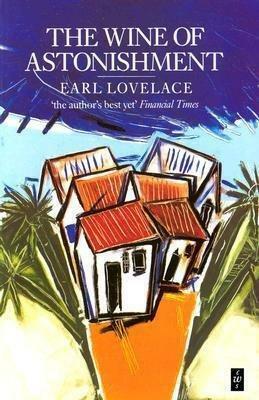 Trinidadian author, Earl Lovelace is another big name in Caribbean literature. The Wine of Astonishment is a classic and I’m glad I finally own it. This is the first novel I own from the Caribbean Writers Series. This is ToMo’s latest baby. 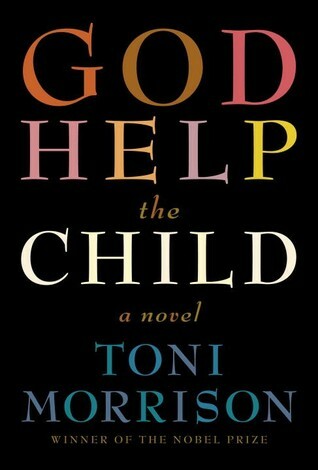 I’ve seen lots of mixed reviews of this book on Goodreads, so I don’t know when I’ll get to it. Maybe in 2016? (Sula is the only ToMo I’ve read thus far. Meh). Have you ever read a culinary memoir? 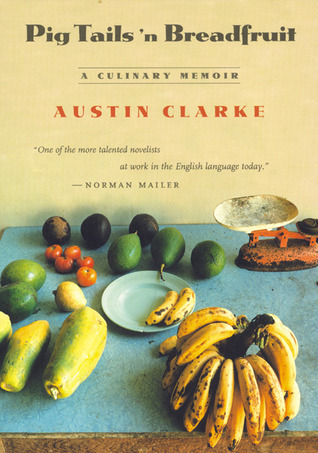 Well, in Austin Clarke’s book Pig Tails ‘n Breadfruit ‘each chapter is devoted to a detailed description of the ritual surrounding the preparation of a particular native dish—Oxtails with Mushrooms, Smoked Ham Hocks with Lima Beans, or Breadfruit Cou-Cou with Braising Beef.’ This is a (culinary) memoir of Austin Clarke’s childhood in Barbados. Clarke is a preeminent writer of the Caribbean and I’m ready to indulge – literally! Have you read any of these? What are you reading this summer? Please let me know! 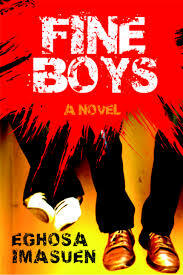 I have a copy of Fine Boys sitting patiently to be read. A friend brought it from Nigeria for me, well since 2013 too. But somehow I haven’t been able to delve into it yet. Hi Darkowaa, thanks for your recommendations, I’ve started always coming here whenever I need new African literature! Any chance you know of some good modern/21st century Rwandan writers? I’m moving to Kigali in September and would like to know a bit about the country’s literary scene but can’t seem to find much quality stuff. Thanks again for your reviews and keep it up! Hey Olivia! Thanks for always stopping by! I’m not familiar with Rwandan writers at all. However, I did some research and found some authors who might be of interest to you (but they seem to write fictional and/or nonfictional accounts of the Rwandan genocide…nothing very modern): “Beloved Son: Born with HIV” by Therese Muamini; “The Boy Who Met Jesus: Segatashya Emmanuel of Kibeho” by Immaculee Ilibagiza (she’s written a lot of books); “Surviving the Slaughter: The Ordeal of a Rwandan Refugee in Zaire” by Marie Beatrice Umutesi. Edouard Gasarabwe Laroche, Benjamin Sehene and Alexis Kagame seem to be prominent Rwandan writers as well, but I think their works are in French. This is what I was able to find, I hope this helps. I wish there were more contemporary Rwandan writers out there… Safe travels! So why do I just keep scrolling up and down on this post? It makes me happy, haha! I’m glad you started reading Tendai’s book. I still think I want to read The Hairdresser of Harare first. I think J California is about to start shaking things up in the world of book bloggers. There is a buzz about her at the moment and after reading In Search of Satisfaction, I know why! I went back to the bookstore and bought another one of her books as soon as I finished the first one. I’ll try to pull together the review this weekend. I met Nalo at Bocas! The Salt Roads was my first experience with speculative fiction. I loved it in places, not so much in other. But the book definitely has me wanting to know more about slavery in the Caribbean. I was planning to read Brown Girl in the Ring and recently found out the is a crowdfunding campaign going on make it into a film. My dearest! Edwidge! I’m so glad you read Krik!Krak? Although I’m giving you the side eye because I think you’re being stingy with a star! But I’m glad you liked it and you’ve actually made me pull it out to reread. I have The Wine of Astonishment, so it will probably be the first book I read by Earl Lovelace who just celebrated his 80th birthday! He’s an author on my high priority list I met him at Bocas too!!! Hey Shannon! Thanks for stopping by. I’m glad you liked the post, it was fun to write! Tendai’s novel will be continued in September. The font size is a problem yo. And yess, I’m excited to read Nalo’s book and some J California. I knew of J California years back, but never bought any of her stuff. I’m so jealous you got to meet Nalo Hopkinson! And YES, I heard about her book being made into a film soon…I think that’s every author’s dream. Awesome! 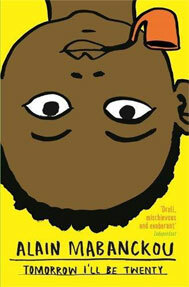 I read an excerpt from ‘Blackass’ in the Africa39 anthology and I wasn’t really into it, so I feel you on that! I hope I like his short stories collection though. And Krik?Krak! was a lovely book hahaa! It didn’t have a ‘wow’ factor for me and I felt like something bad was always about to happen, thats why I gave it 4 stars lmao. Hi Darkowaa – I hope you are well. Like Shannon, I enjoyed scrolling up and down this post, myself! In addition to being made curious about several titles and authors, I like your photos of the books (—seems so simple! why?lol!) and then feeling somewhat teased whenever you state that something is on your TBR for 2016! Thank you for introducing me to Pig Tails N’ Breadfruit! I’ve never heard of it and now the hunt is on! I think I’ll just bookmark this page and make it easy on myself! Hello Kinna! I’m glad you like the post! I might have to push Barrett’s book up my list since you speak highly of it. And yes, you are welcome to borrow any copy :). Love that kooky cover of Salt Roads! Hi Lisa! I look forward to your views on ToMo’s book. 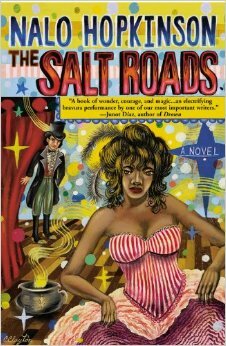 And yes, isn’t the cover art of The Salt Roads strangely amazing? Love it. Your blog is so beautiful and rich. I’ll be checking out some of these books. Well done! Hey Osondu, thanks for stopping by :). Thank you for the compliment! I’m glad you found some gems to check out from this post. 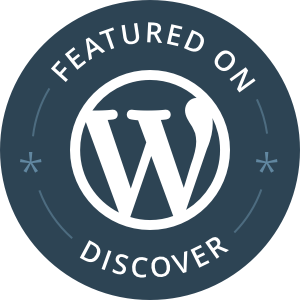 You have an awesome blog as well and I shall be visiting it often! OMG I’m so glad I found you (well, you found me!). I’m on a stint of reading more books by African writers (and black writers on a broader note) and your blog couldn’t be more perfect for tittle suggestions! Excited to read The Fisherman and read your review on it! Pingback: TBR Book Tag! | African Book Addict! 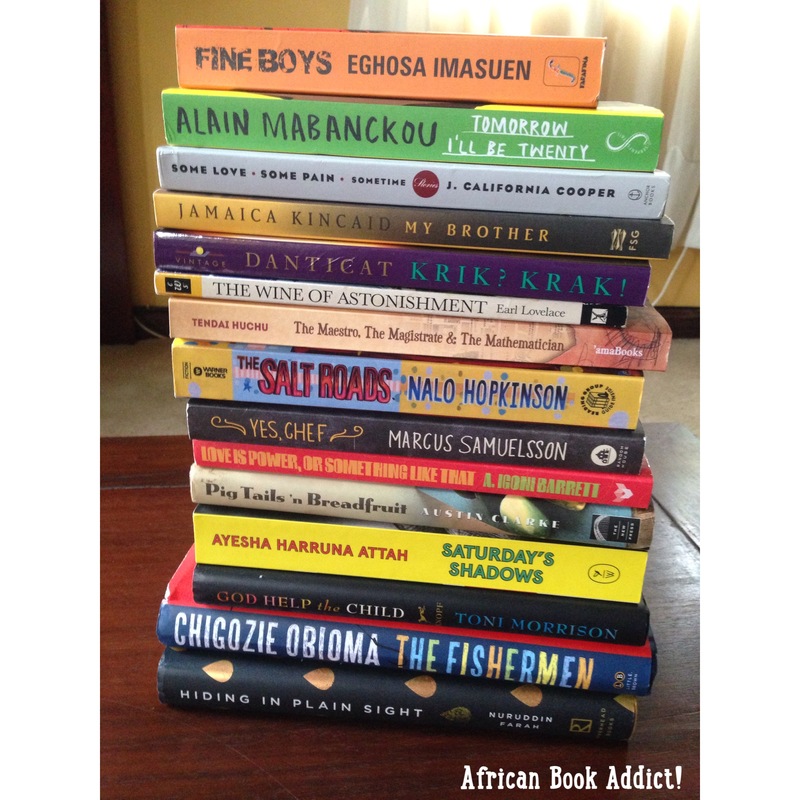 Pingback: #SummerReads 2016 – TBR | African Book Addict!